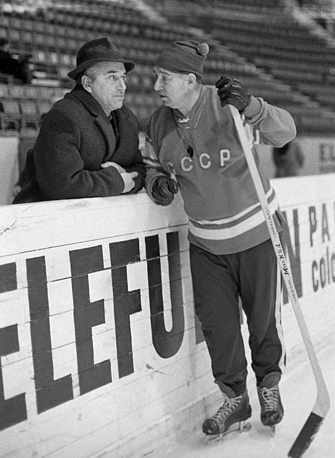 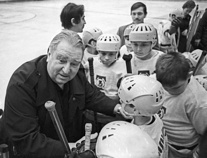 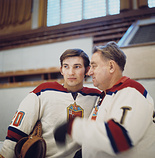 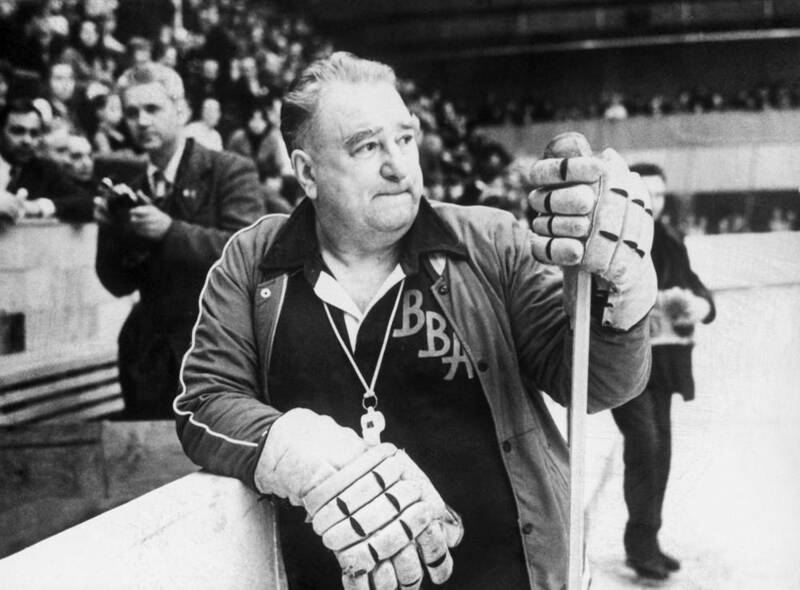 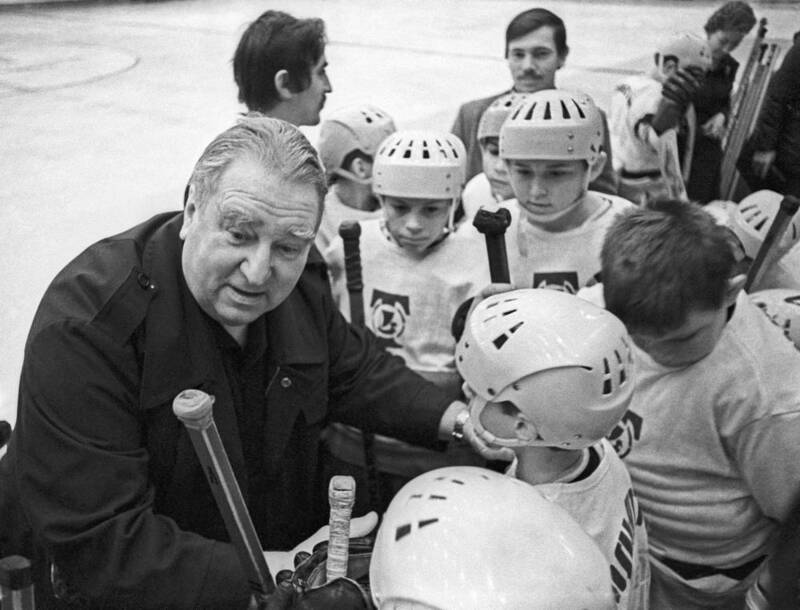 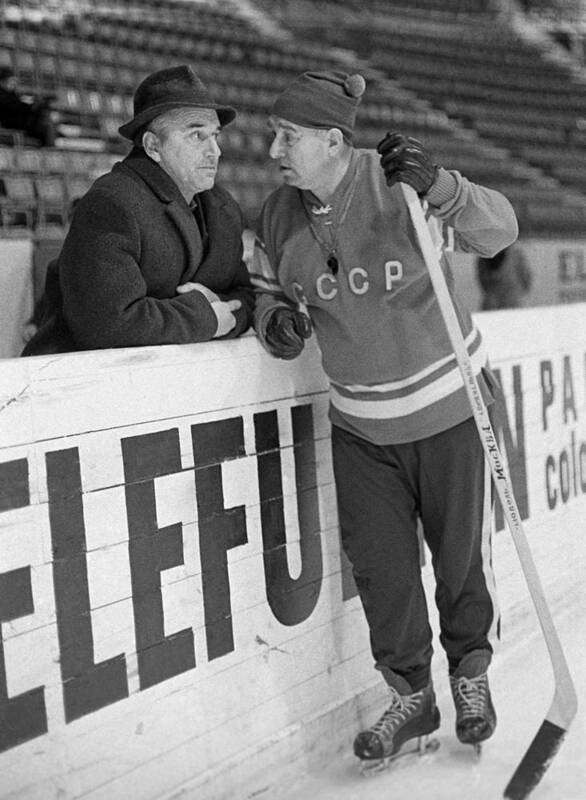 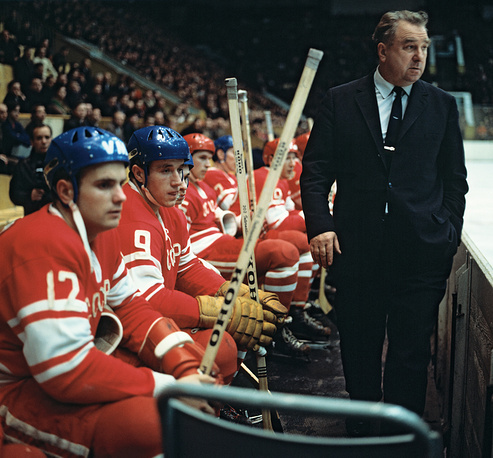 December 10 marks the 100th anniversary of the birth of the Soviet hockey player and coach Anatoly Tarasov. 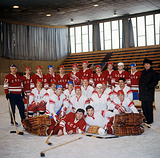 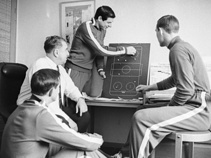 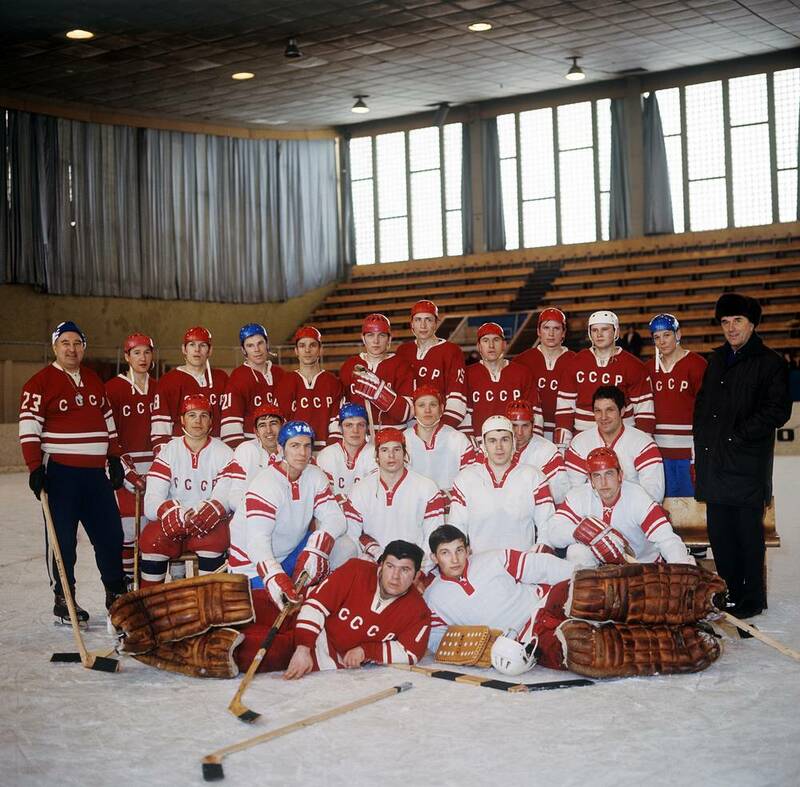 The CSKA Moscow team led by Tarasov became the Soviet Union’s champion 18 times (1948-1950, 1955, 1956, 1958-1960, 1963-1966, 1968, 1970-1973, 1975), while the country’s national squad won the world championships nine times in a row (1963-1971) and the Olympic Games three times (1964, 1968 and 1972). 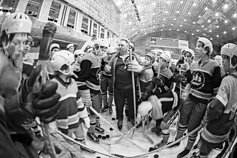 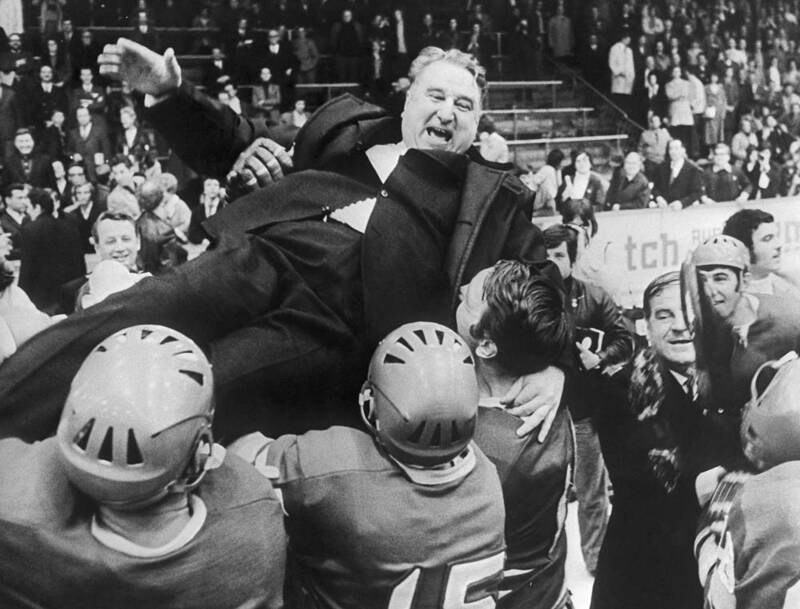 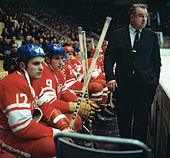 In 1974, the legendary coach was inducted into the Hockey Hall of Fame in Toronto. 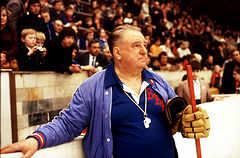 In 1997, he was among the first to be inducted into the Hall of Fame of the International Ice Hockey Federation (IIHF). Anatoly Tarasov passed away on June 23, 1995, at the age of 76.